The DC Bicycle Advisory Council's Facilities Committee (BAC-FAC) will hold its February 'stationary' meeting. The meeting will be held Monday, February 10, 2014 from 6pm to 8pm at The Bier Baron, 1523 22nd Street, NW (in the back room). The committee will also discuss issues brought to it by the public. This meeting will also give the public an opportunity to discuss issues that should be addressed during the BAC/DDOT oversight hearing occurring in March. Please contact Jeanie Osburn (BAC-FAC@dcbac.org), chair of this committee for more information or to add a topic to this list. There is a reservation in Ms. Osburn's name as well as under Bicycle Advisory Council. 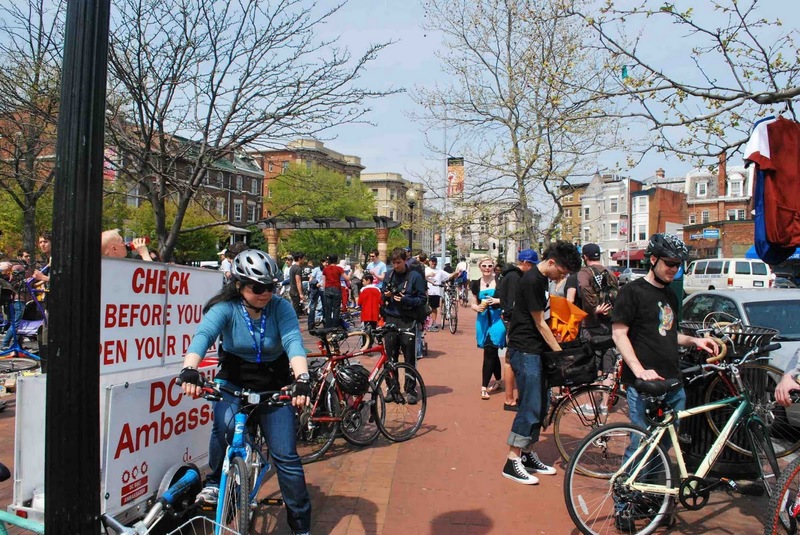 The nearest Bikeshare stations are near Dupont Circle. Metrorail is also accessible using the Dupont Circle station on the Red line. Please feel free to pass this information on to anyone you think is interested in sharing their ideas about bicycling in the District.